A telephone call from the P.S.1 directors from the WPS1 Armory Show remote site to the mobile phone of Clarissa Dalrymple as she wanders the halls of P.S.1 assessing and caressing the installation and the artists in anticipation of the impending opening of the Greater New York Show. Ms. Dalrymple is a private art dealer and curator who has dedicated her professional life to discovering and supporting emerging artists and their work. Her ideas and opinions are widely respected among other prominent curators, dealers, and collectors. Ms. Dalrymple was born and educated in England and has lived in New York since 1968. 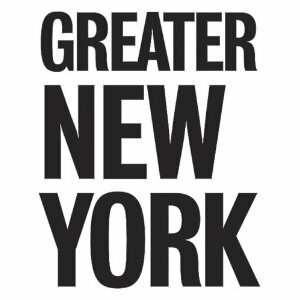 Archived recordings from the Greater New York 2005 exhibition displaying the work of more than 100 local artists, selected by curators from P.S.1 Contemporary Art Center and The Museum of Modern Art.